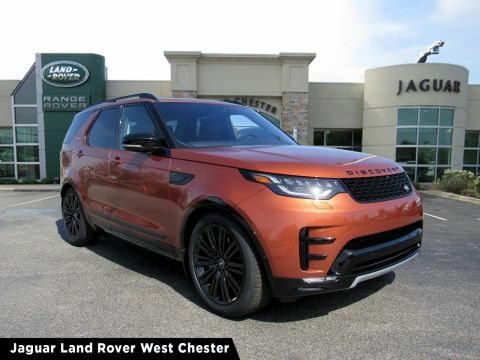 No matter whether you choose the 2019 Land Rover Discovery or 2019 Land Rover Discovery Sport, you can trust that either model will provide you with the luxury as well as the fully-capable, powerful performance of a Land Rover SUV. 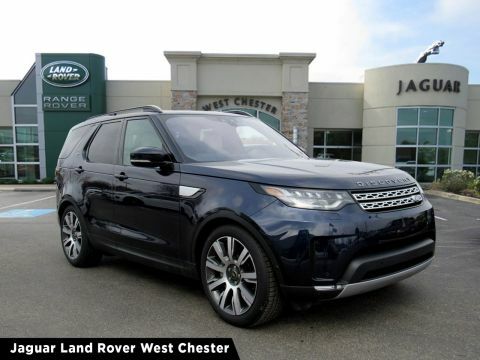 Take your Land Rover on a Exton off-roading adventure safely in either model. 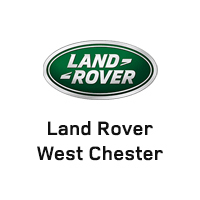 To find the one that best suits your driving needs, compare their performance specs, interior features and more with us at Land Rover West Chester. While both models can seat up to five, you’ll find a little more space in the new Discovery. 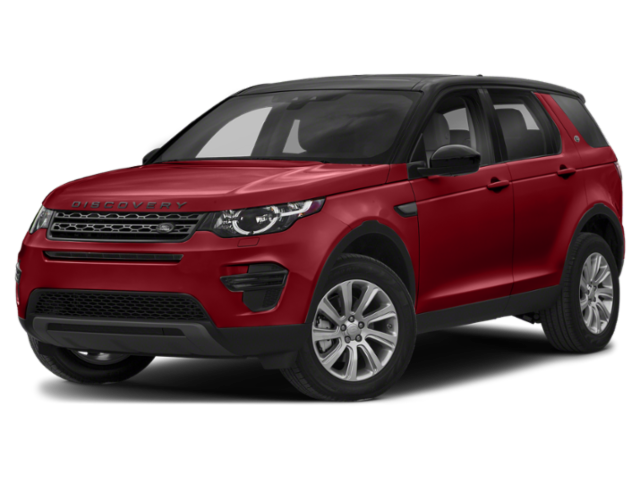 The Discovery interior provides 43.5 cubic feet of cargo space behind the second row and 88.3 cubic feet behind the first row whereas the Discovery Sport only provides 34.6 cubic feet behind the second row and 62.75 cubic feet behind the first row. Both Land Rovers can accommodate for all of the cargo and passengers you want to bring along, though you’ll be able to pack more in the Discovery. 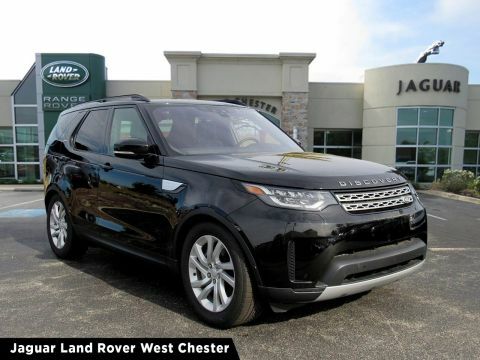 When it comes to advanced technology, the Discovery offers the Touch Pro™ system with a 10-inch HD touchscreen while the Discovery Sport provides the available InControl® Touch™ system and the available 825-watt surround sound system with 16 speakers and subwoofers. 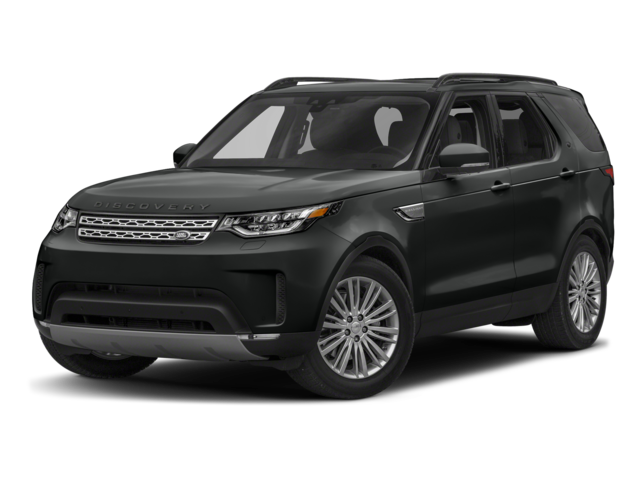 The Discovery gives you the option of the 825-watt speaker system, advanced Meridian™ 380-watt system with 10 speakers, or the standard Land Rover 10-speaker system. 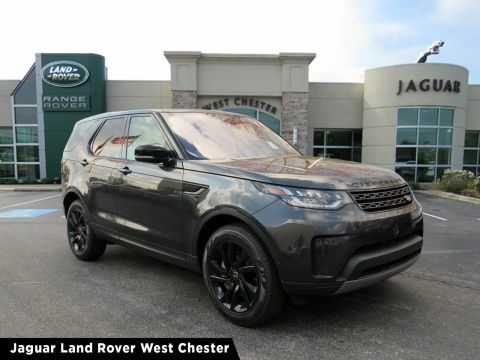 When you’re ready to learn more about either the Discovery or new Discovery Sport, or if you simply want to browse our Land Rover Discovery Sport accessories, make the trip to Land Rover West Chester for a test drive around Philadelphia. 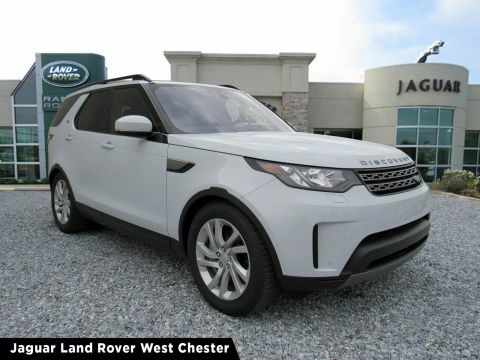 To find the Land Rover SUV that’s right for you, you’ll want to come and experience both for yourself. Contact us today with any questions or compare these models to the competition to see how they pull ahead.